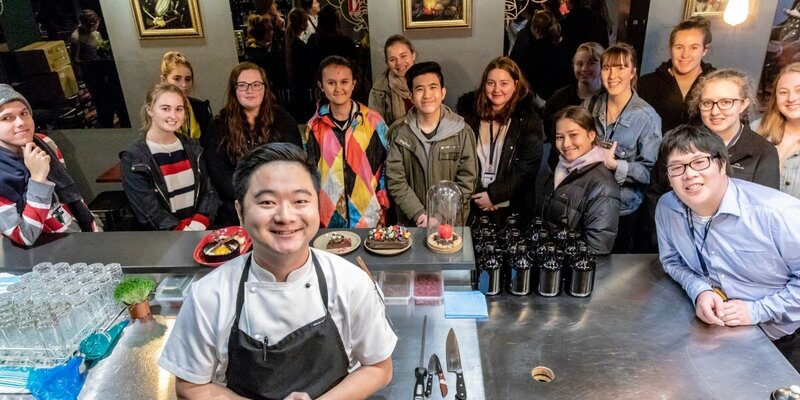 Le Cordon Bleu Australia is opening its doors to senior high school students with a series of Careers Residentials inviting the next generation of culinary arts and hospitality management professionals to explore what a future career in global hospitality might be like. What is a Careers Residential? 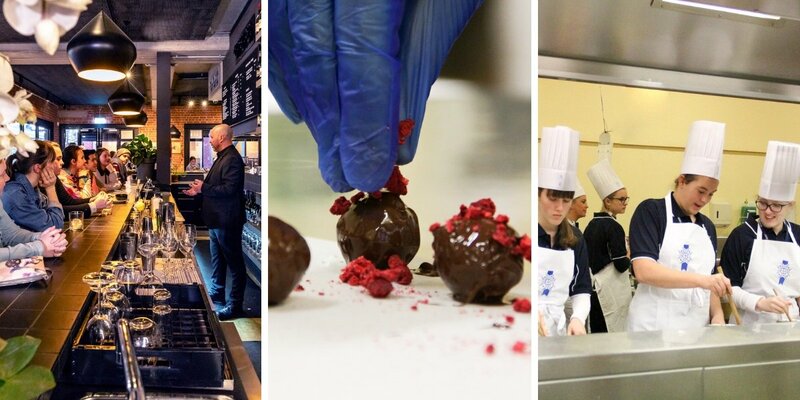 The Careers Residential is designed to inspire passion in young people interested in future careers in culinary arts, gastronomy or hospitality management. By providing unique industry-based experiences for high school students, the residential empowers students (and parents) to make informed decisions about their future. 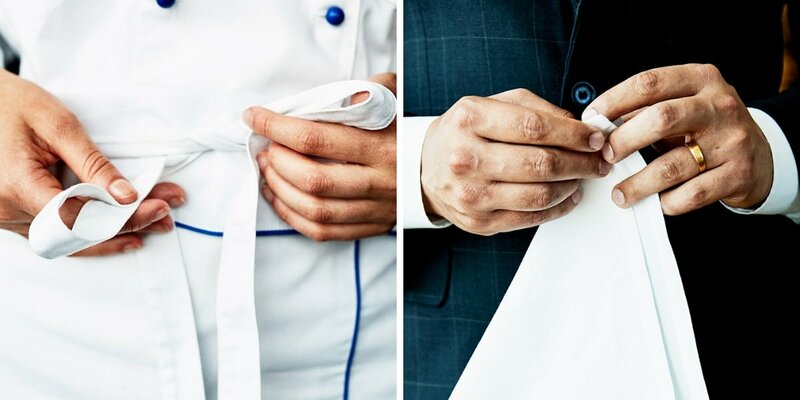 Careers Residentials are held in four Le Cordon Bleu Australia institutes - Adelaide, Brisbane, Melbourne & Sydney - and with places limited to 16 seats, potential participants are encouraged to register their interest early. To learn more about the amazing experiences offered in last year’s Adelaide Residential, visit here. Watch the video highlights of last year’s Adelaide Residential here!